Samsung introduced the DeX mode with the launch of the Galaxy S8/S8+ last year. It allows select Galaxy smartphones and tablets that allows users to connect their Galaxy devices to an external display, keyboard, and mouse to use DeX-optimised phone apps in a desktop-like environment for increased productivity, essentially transforming your smartphone into a mostly-functional PC. Before the Galaxy Note 9 launch, the DeX mode required a dedicated accessory called DeX Docking Station which cost a pretty penny. Users had to shell out an additional $100 to use DeX via an accessory. Granted that it has changed from a docking station to something reminiscent of a wireless charging pad, it is still a lot of money for a niche application. Thankfully the Galaxy Note 9 and Tab S4 came with many DeX-related improvements, including the ability to use DeX with a simple USB-C to HDMI cable, effectively eliminating the need to buy a clunky DeX pad. 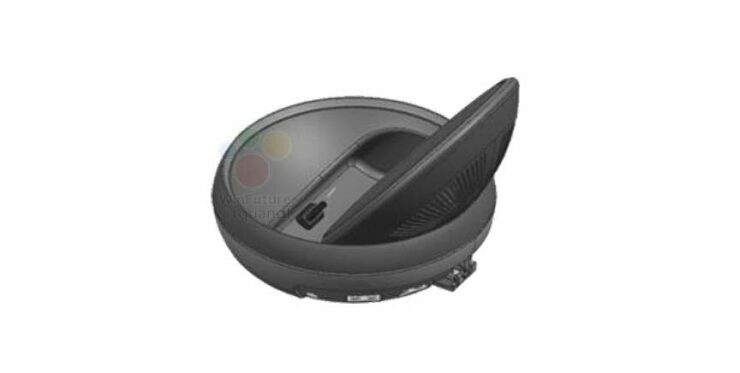 Now, it appears that Samsung is attempting to make DeX functionality wireless. In a thread about wireless Dex function, a Samsung forum moderator said the team is already working on it. The moderator in question didn’t offer any timeline but stated “a few improvements need to be made first” before the feature is made available. Microsoft did something similar with its wireless Continuum feature before Windows Mobile went belly up so, the technology is already here. It may be a while before we see wireless DeX in action. I’d take a swing and say that there is a likelihood of it getting unveiled alongside the Galaxy S10 range of phones. It’s a bit disappointing that not a lot of manufacturers offer such functionality. The only other OEM I can think of other than Samsung is Huawei, who allowed Mate 10 Pro users to run their device on a desktop via a USB Type C to HDMI cable, much like the Note 9.